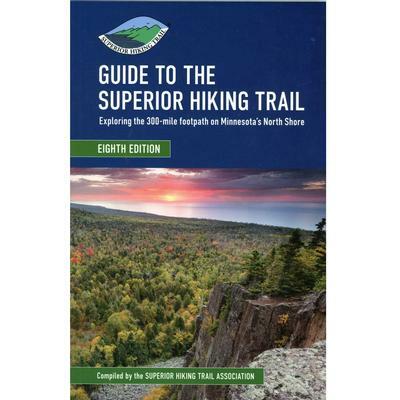 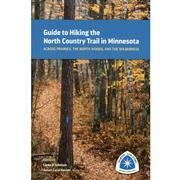 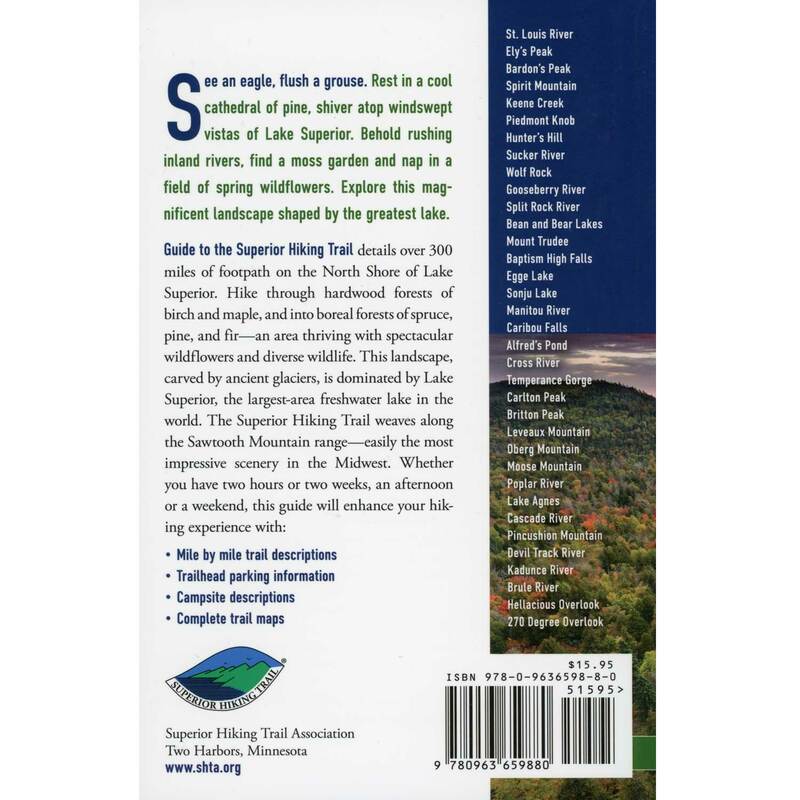 This guide details over 300 miles of footpath on the North Shore of Lake Superior. 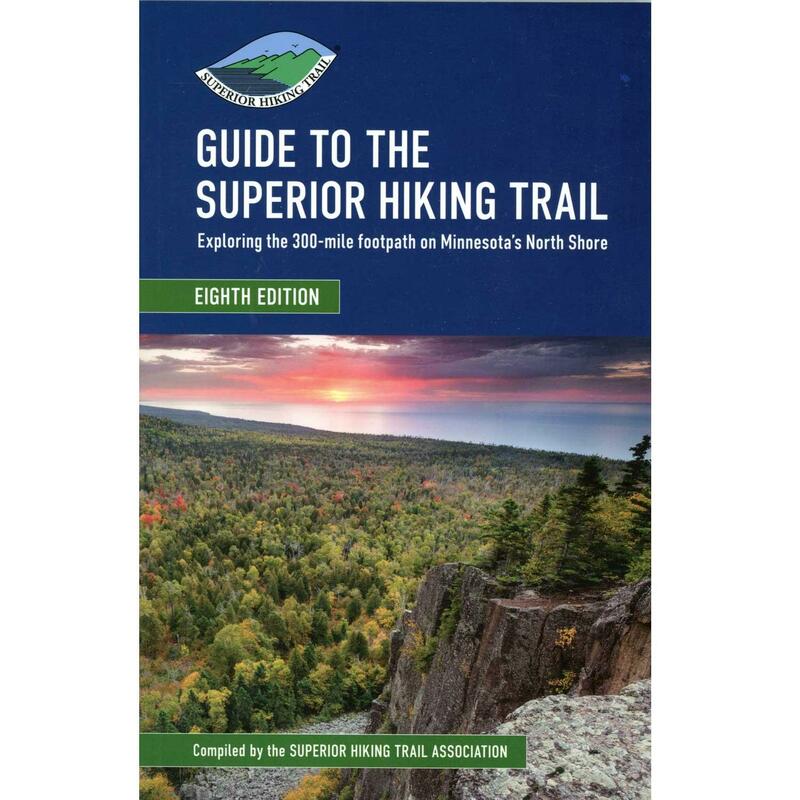 Hike through hardwood forests of birch and maple, and into boreal forests of spruce, pine, and fire-- an area thriving with spectacular wildflowers and diverse wildlife. 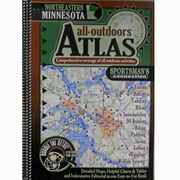 Includes mile by mile trail descriptions, campsite descriptions, trailhead parking information,and complete trail maps.